Peter is a Manager in Nexia Edwards Marshall’s Business Consulting and Taxation divisions. Peter's sound technical knowledge, combined with his commitment to understanding his clients’ goals and needs, has helped him achieve great outcomes for his clients. Peter provides annual tax and financial reporting services to clients. In addition, he assists his clients with the day-to-day operations of their business including cash flow management, budget analysis and monthly management reports. Peter has extensive experience in assisting clients in reviewing their structures and subsequently restructuring, if required. He actively seeks opportunities to improve their structure to ensure key assets are protected or to facilitate family succession planning in a tax effective manner. 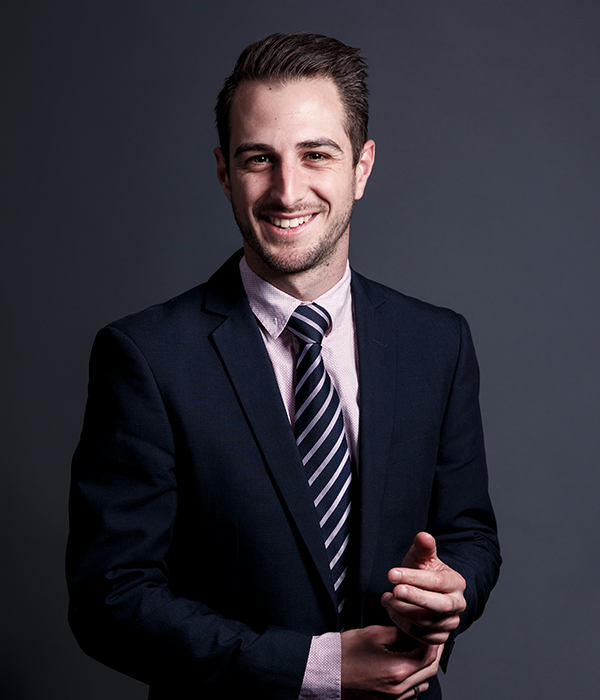 Peter also has a strong interest in the Property & Construction sector and can assist clients in completing a feasibility analysis and cash flow forecasting for possible development opportunities. Peter holds a Bachelor of Commerce degree from the University of South Australia and is a Member of Chartered Accountants Australia and New Zealand.